The first quarter of this year has kept me very busy with lots of brilliant personal branding sessions. 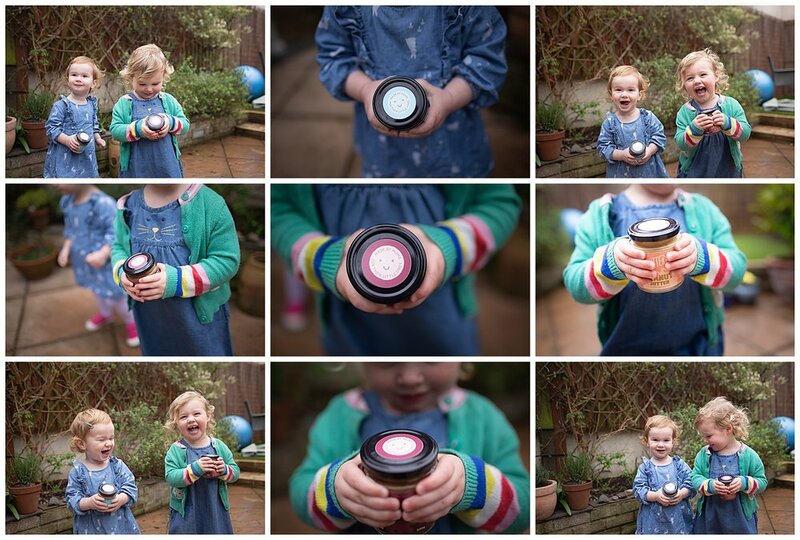 I really love helping amazing creative female-led brands and businesses to showcase their unique personalities and grow their online presence using fresh and natural photos that really tell their stories. It’s amazing how much of a difference to social media engagement it makes having beautiful, professional photos that are all about YOU! in fact it seems to be more of a necessity now than ever, and I for one want to ensure you don’t feel in any way staged or awkward, but that you have access to lovely photos that are taken in a fast and painless way to ensure you feel completely at ease and that you can use to confidently shine as the face of your business online! 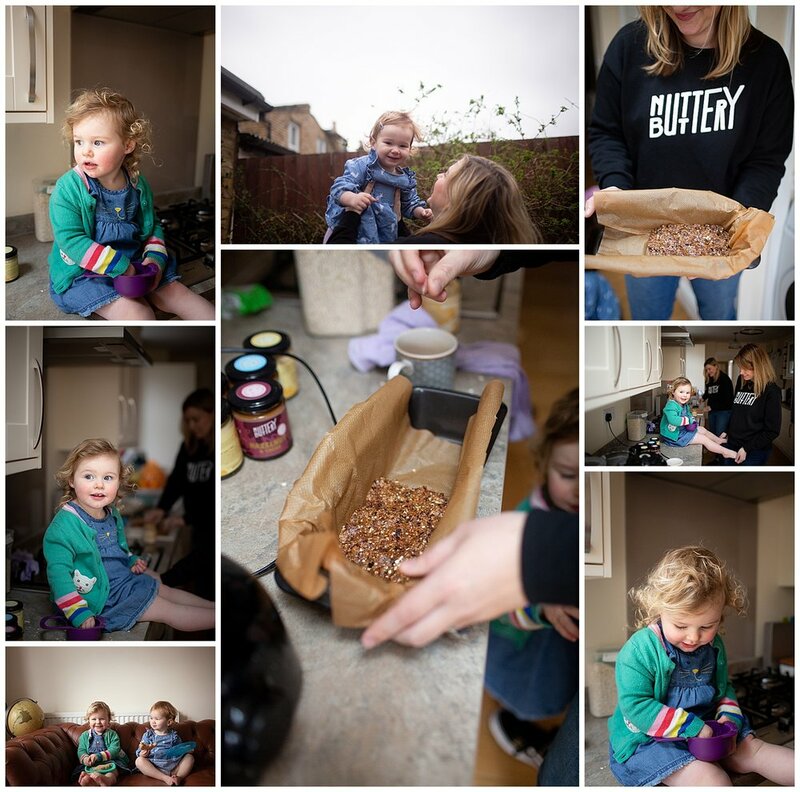 Here are some highlights from a recent session with a couple of uber-talented ladies who have launched a range of DELICIOUS nut butters with no added nasties, so that their little ones (and yours!) can eat it to their hearts content! 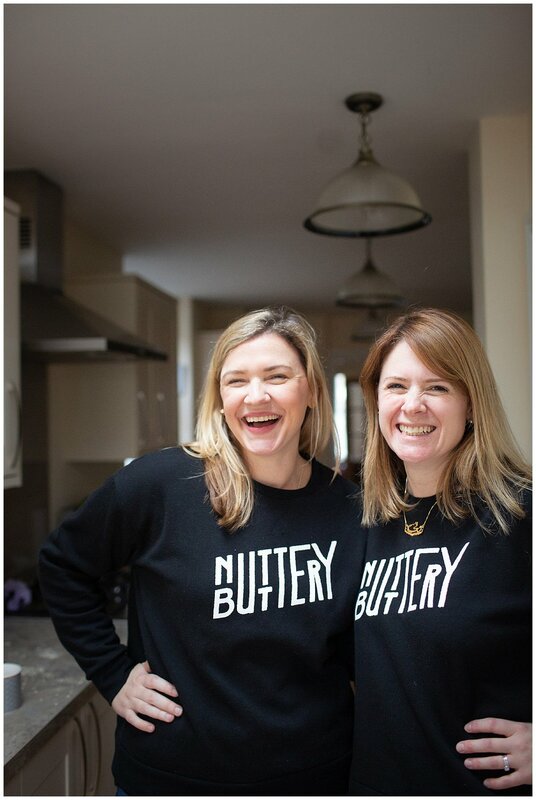 Check out their website https://nutterybuttery.com to grab your jar - I can’t stop eating the cashew one!!! You can find out more about how my personal branding sessions work here. If you’re specifically looking for a few jazzy new headshots that you really love, check out the details of my natural and relaxed headshot sessions here. 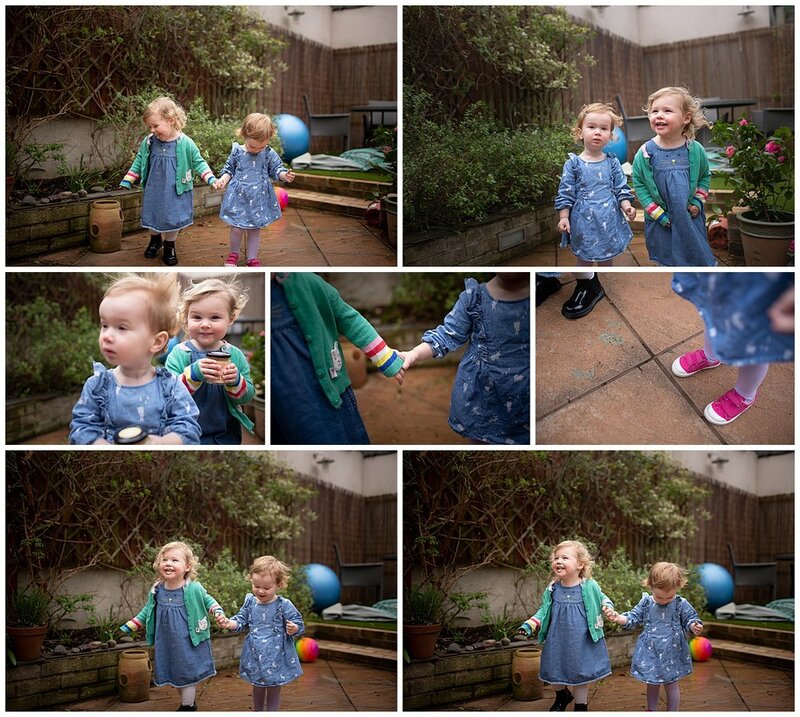 All my sessions look to use beautiful natural light and creative and colourful backdrops in and around our beautiful city. Have a wonderful sunny weekend one and all!